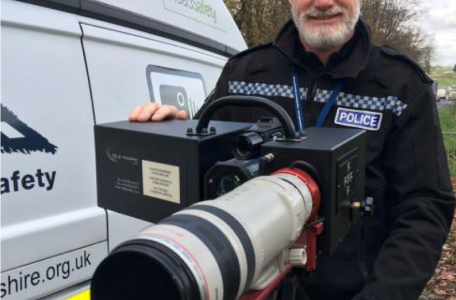 The RAC is suggesting that motorway gantries could be torn down if the A2-M2 connected vehicle trial in Kent proves to be a success. 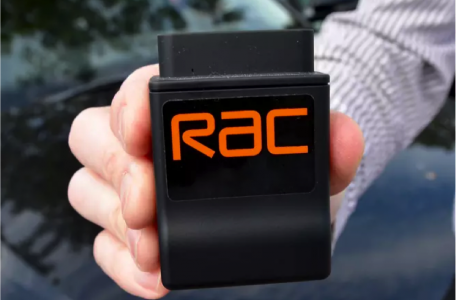 Every driver taking out “black box” car insurance and breakdown cover from Britain’s RAC is being given access to the RAC’s new connected breakdown service. Authorities in Australia are considering introducing what’s being called “game-changing” automated camera technology to identify drivers who use their mobile phone while driving. The first of a new-style smart motorway emergency area, where drivers can stop in an emergency, is being trialled on the M3 in Surrey. A Danish data analytics firm is suggesting that petrol companies could use learning algorithms to vary fuel pricing depending on demand, which would increase margins by around 5%. The RAC is predicting that the number of journeys taken this bank holiday weekend will be the highest in four years. More than half of motorists are not familiar with emergency refuge areas on smart motorways, according to new research.